Pinay Programmer Builds Own Company at Age 10! While most 10-year-old kids are busy using their gadgets to play games or watch videos on YouTube these days, one of them actually learned how to code and now knows how to create websites – and the most interesting part there is that she has launched a company of her own! 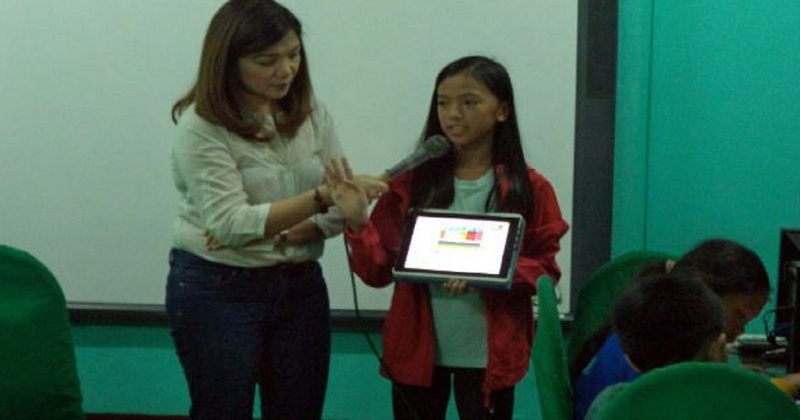 Isabel Sieh from Antipolo City, Philippines was just 10 years old when she began to learn coding. It was one of her teachers who suggested she try it as he noticed that she really loves math. This teacher introduced her to Code Academy, a website for people to learn coding. She loved coding so much that she didn’t just stop learning the language but has opened her own company to teach other girls how to code! ‘Girls Will Code’ aims to teach young girls how to code and to also advocate for schools to teach their students basic programming. She’s now 13 years old. But even though she remains a student at that age, she has also become a teacher! 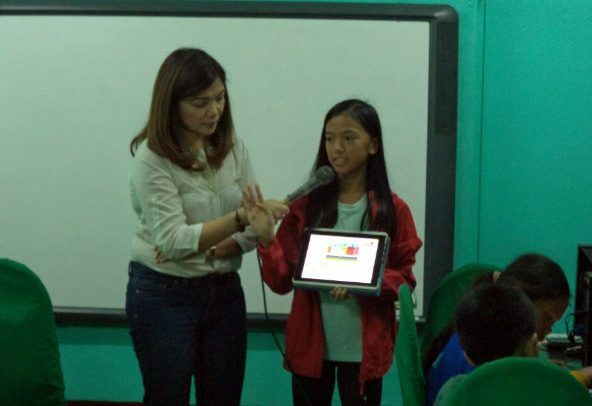 Last year, she taught basic programming to a group of 10-year-old children at Bagong Nayon 2 Elementary School – and she continues to advocate this by using Scratch Jr., a programming language specifically made for kids to have fun while learning the tech language. Kids from 5 to 7 years old can use the program to create their own games and interactive stories. By starting early, Isabel believes the other kids can be just like her.